Do you want to spruce up your home’s exterior but aren’t sure how to do it? 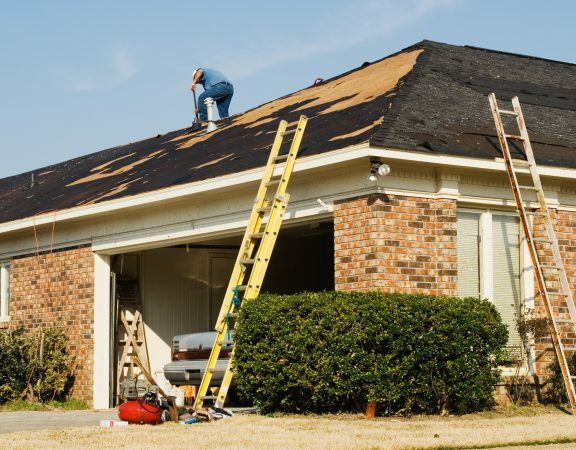 Here’s why restoring your roof is the perfect idea for home improvement. 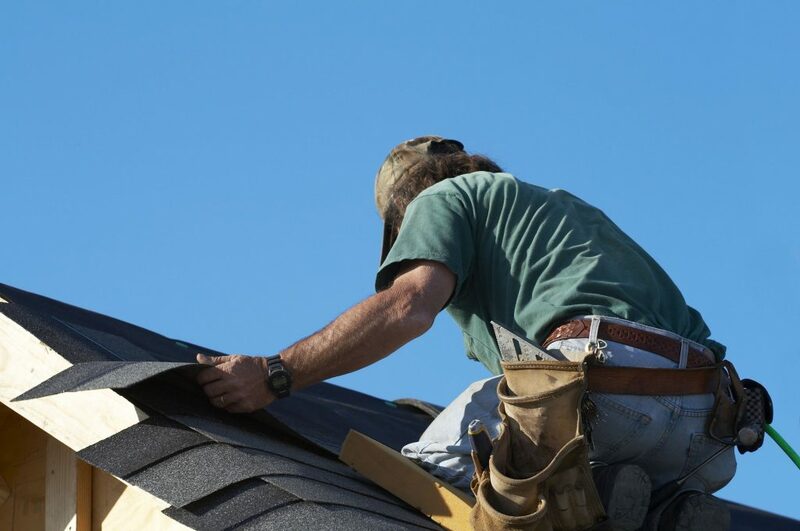 A new roof probably isn’t what you think of when you hear the words “perfect home improvement project.” While roofs are necessary, they aren’t exactly the most exciting home improvement project you can do. 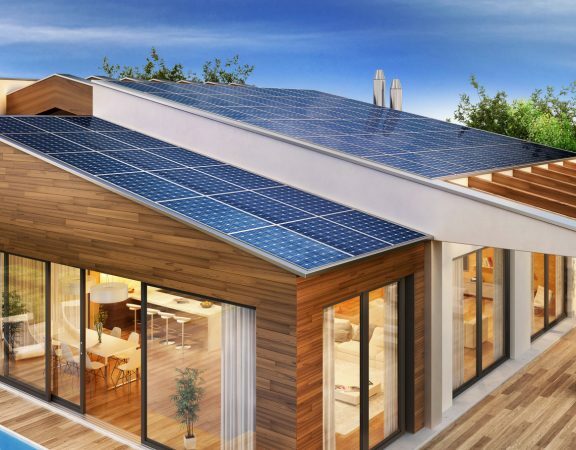 Even though you might not find them all that exciting, new roofs can have a huge visual impact on your home, increase your home’s value, and reduce your energy bills. Still not convinced? Read on for some more reasons why restoring your roof is a good idea. There are obvious reasons you need a new roof, like damage, leaks, or age. Roofs don’t last forever and they age quicker with damage from wind, rain, snow, and ice. If you live in an area with the potential for wind damage due to tornadoes or hurricanes, you might consider a new roof that can withstand the elements. A new roof can also improve the look of your home. Have you noticed an otherwise nice looking house that has a dirty stained roof before? There are lots of options for new roofs out there to enhance the look of your home. 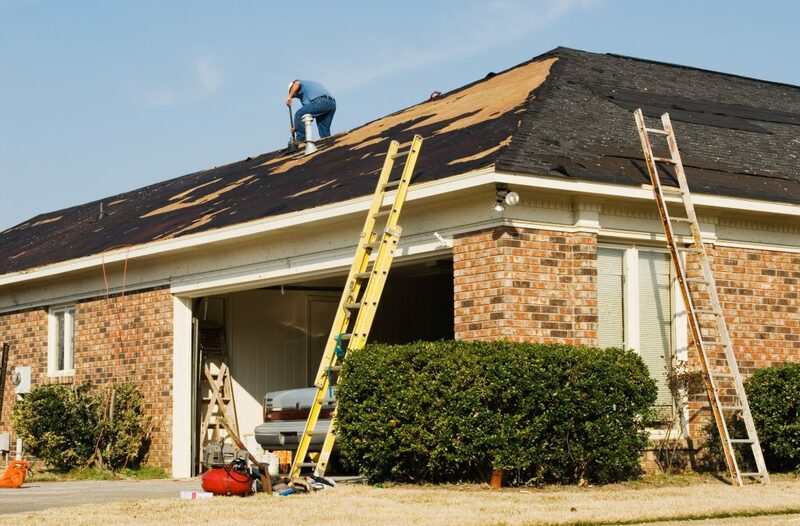 Just like you would replace the exterior of your house if it becomes stained and dirty, you might do the same with your roof if it is so old it becomes unattractive. New roofs are also a good way to make sure the colors on your home are cohesive. Have you recently painted the exterior and the colors no longer complement each other? A new roof can dramatically improve the look of your home. There’s even research out there that says that up to 40% of your home’s curb appeal is your roof. Is a New Roof Really a Good Home Improvement Project? It sure is. If you’re planning to sell your home any time soon, a new roof can be a great selling point from the visual appeal it adds to the exterior of your home, but also from the increase in property value. A new roof is often a large expense, and prospective home buyers may run away fast if they discover that your home needs a new roof. Putting a new roof on can make your home much easier to sell and you often see a 65 to 70% return on your investment, making roof replacement one of the best home improvements you can make. Do you like wasting money on your utility bills? 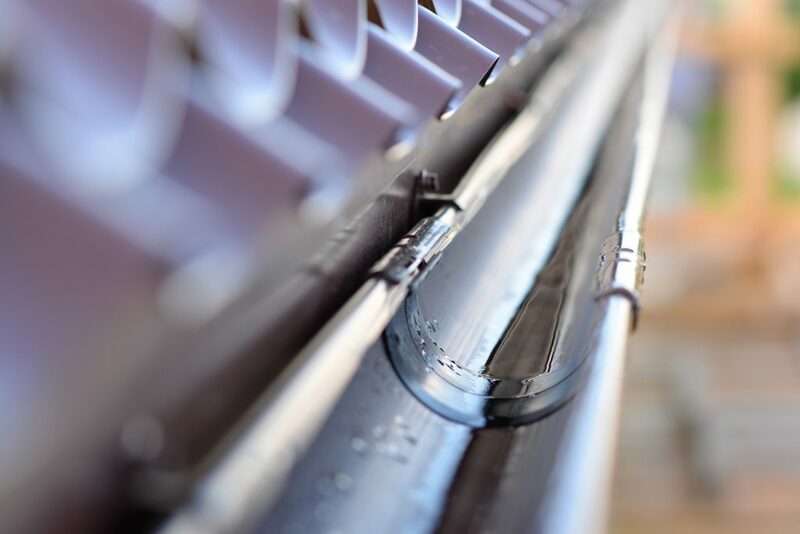 Most people don’t realize that a new roof can improve the efficiency of your HVAC system, reducing your energy costs. 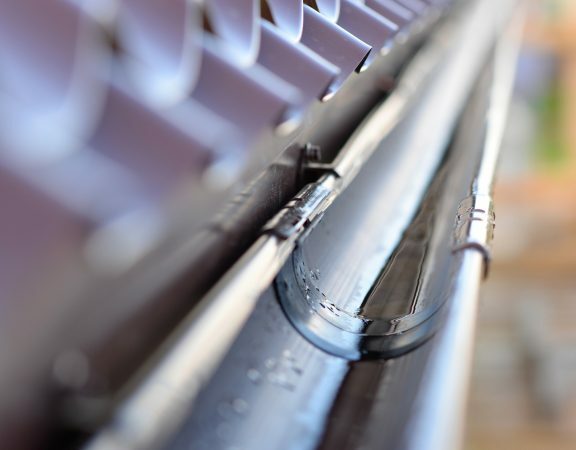 Your new roof won’t be letting out cool or hot hair, and your HVAC system won’t have to work so hard to keep your home cool in the summer and warm in the winter. Mold and mildew, which can often be found on old roofs or on your walls as a result of leaky roofs, are major health hazards. Roof replacement can eliminate the potential for mold and mildew to impact your health. Will a New Roof Be Your Next Home Improvement Project? Now that you’ve read about why you should consider replacing your roof as your next home repair, contact us for a free estimate and more information on making your home stand out with your new roof.